Priced below appraisal value! With current appraisal in hand. 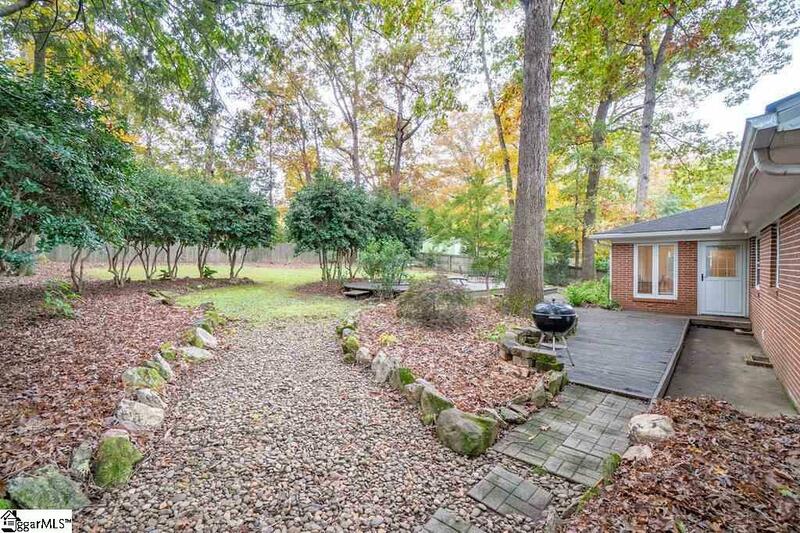 Rare find in Botany Woods, one of Greenville's most sought after neighborhoods! 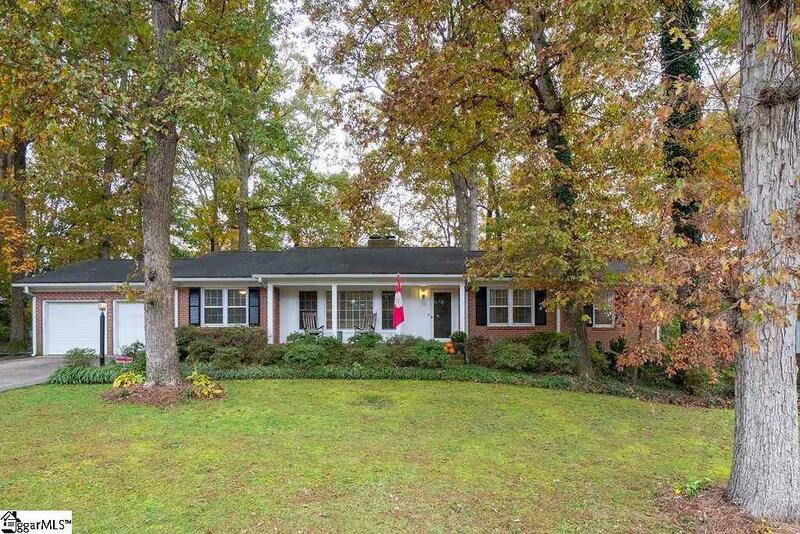 This brick ranch has been expanded from its original design to feature wide open rooms with plenty of space. Hardwood floors throughout this home. Plenty of light with large windows, especially in the main living area open to the kitchen. Living room features a large painted brick, wood-burning fireplace, built-in storage and a built-in desk. The back yard and large deck is perfect for relaxing and entertaining! 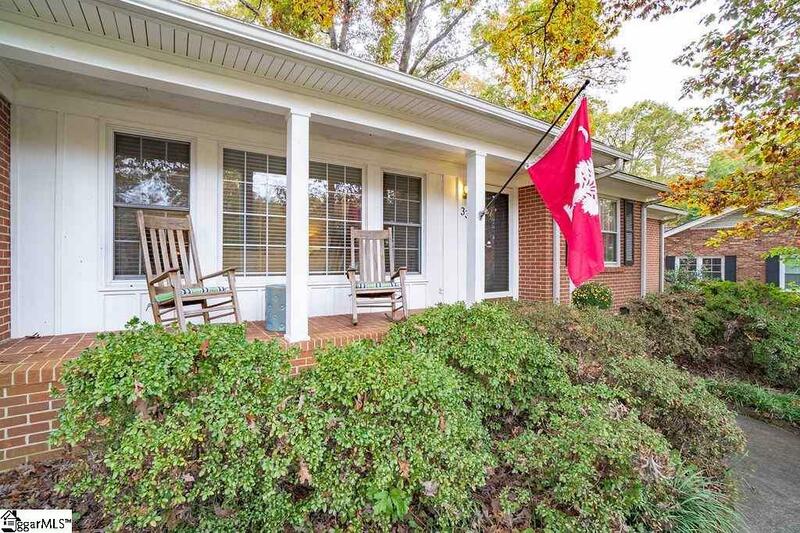 The location is centrally located and within 10 minutes of almost any part of Greenville! Botany Woods is perfect for young couples, families, or retired couples alike! The pool and picnic area bring the whole community together. This home is full of character and charm surrounded by great neighbors with a great sense of community in a wonderful location! All of which is difficult to find today! 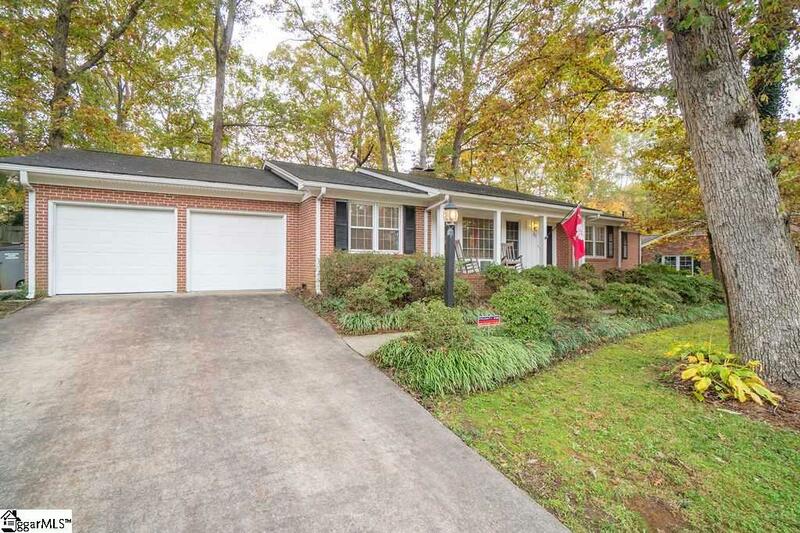 Don't miss out on this Greenville Gem!